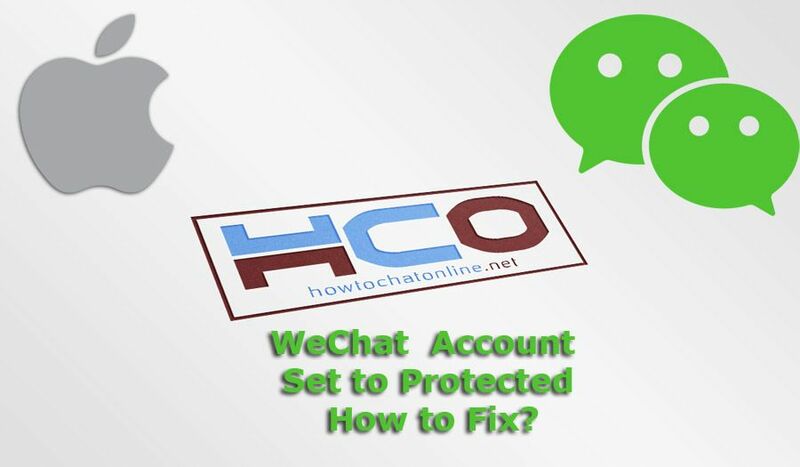 WeChat Account Set to Protected: How to Fix? Sometimes WeChat can block/protect accounts if you don’t login for a while. One of our readers has told us his account set to protected by company and asked us How to fix the issue? We are going to answer him on here. Question When I try to log in its appear to me message the wechat set to protected due to prolonged inactivity. What I can do I know if I can delete wechat and install again. I don’t have important contact. WeChat Account Set to Protected, How to Fix? As we have told above, WeChat accounts can set protected because of long inactivity with the application. We are going to tell you how to fix this problem. You can only resolve the problem with WeChat staff. This is completely an account issue. Select your country from the region list. Pick Unable to Login in the category field and then select account blocked at the next field. Tell your problem with detailed information to the description field. Add your WeChat phone number to WeChat ID field. Try to be kind as much as you can. Prefer to be contacted through email since your WeChat account is not available. Try to be informative on description field. If you can provide screenshots about your issue, you should certainly do it. These are what we can recommend for you at the moment. 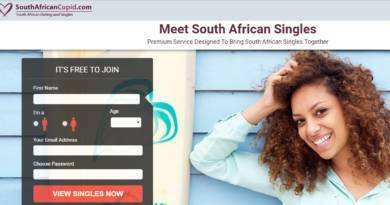 We believe that reinstallation doesn’t work for this issue since your phone number has been blocked. Not application nor your device. Since the issue is about phone number, you will need to contact WeChat to resolve this problem. We should remind you that, they are not answering all requests very fast. It can take some time to get a response. Please ask us if you are not satisfied with the answer above. You can select one of contact types below or you can comment this page. One of our staff is going to contact you as soon as possible. You can also get support from experienced WeChat users on our forums.